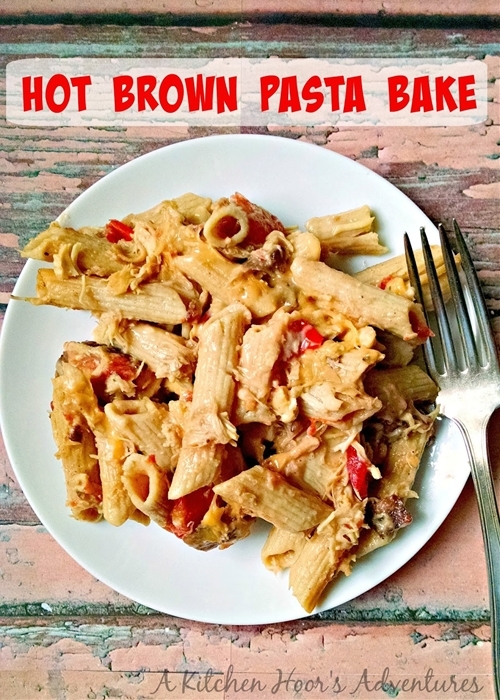 I've taken the tasty flavors of my favorite leftover turkey dish, Hot Browns, and turned it into a delicious pasta casserole. Think, mac 'n cheese with turkey, bacon and tomatoes. It will be your new favorite leftovers recipe!